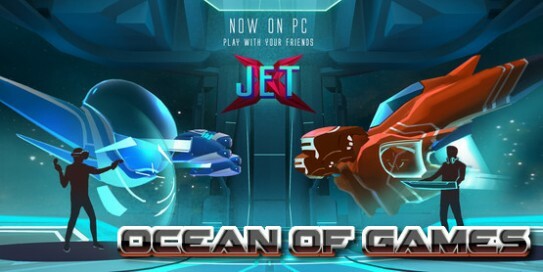 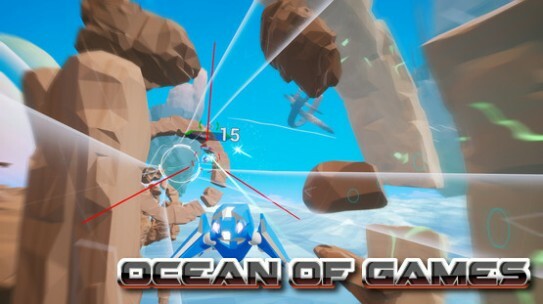 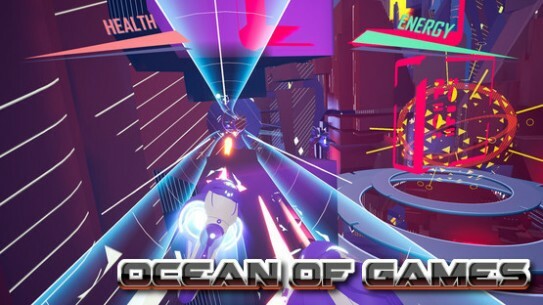 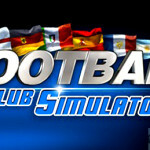 JetX Free Download - Ocean of Games ! 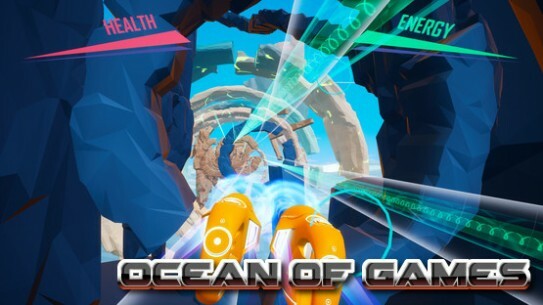 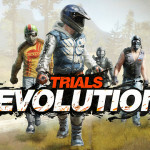 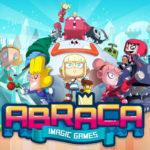 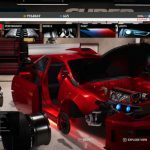 * PC\VR Multiplayer – Race and battle against HTC Vive, Oculus Rift and PC players together, regardless of your platform of choice. 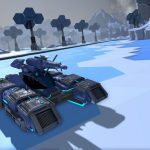 VR support is optional.